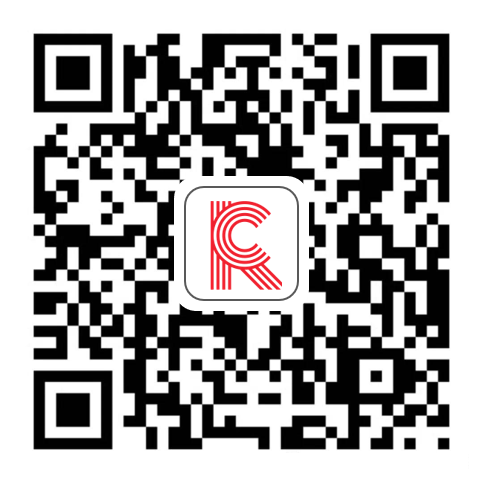 Coresight Research tracks store openings and closures for a select group of retailers in the US and the UK. 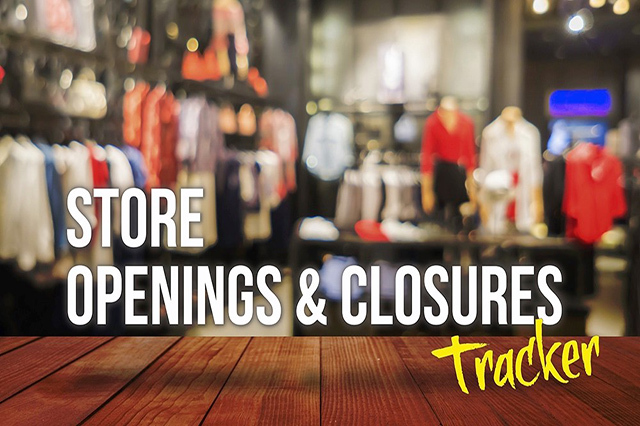 Year-to-date 2018, the number of US store closure announcements stands at 1,790 and the number of store openings is 1,546. Warby Parker will open around 36 stores, aiming to operate nearly 100 stores across the US by the end of the year. Winn-Dixie may prepare to file for bankruptcy and close 200 of its stores as early as March. Tops Friendly Markets may seek court protection as early as this month, which may lead to the closure of its 170 grocery stores. Gap CEO Jeff Kirwan is stepping down and Brent Hyder will oversee the brand while a search for a replacement is under way. Albertsons will acquire more than 2,500 Rite Aid stores. Year to date in the UK, there have been 76 store closure announcements and 491 store opening announcements.